Working late at her practice in a poor Liege neighbourhood, devoted doctor Jenny Davin (Haenel) ignores a buzz at the door. The next morning, the body of a young woman is found nearby. Realising that the body is the person who rang her doorbell, Jenny is consumed by guilt at her failure to help. 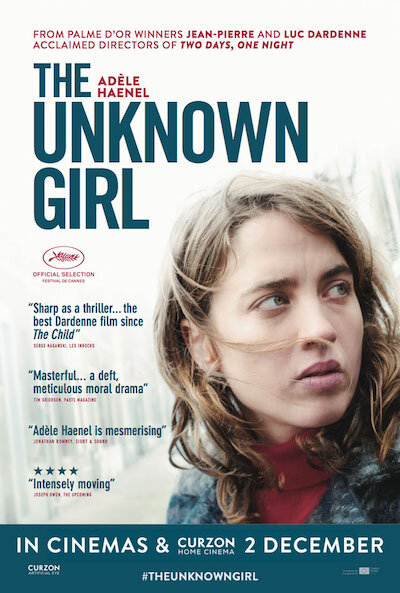 Turning ‘amateur detective’, Jenny presses her patients for clues to the girl’s identity, acting increasingly recklessly in her pursuit of the truth. 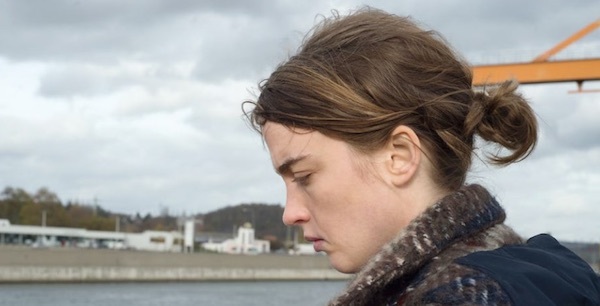 Following up Two Days, One Night (well received when shown at David Lean last year), the Dardenne brothers again expertly dramatize the pressures and compromises of daily life and, with Haenel, have created a compelling heroine. The Telegraph’s Review can be read here. There is an embedded link, but to a clip (of Jenny’s realisition of her involvement in the death), not to the trailer so….